Nothing says ‘Tis the Season like a creamy cup of Eggnog. 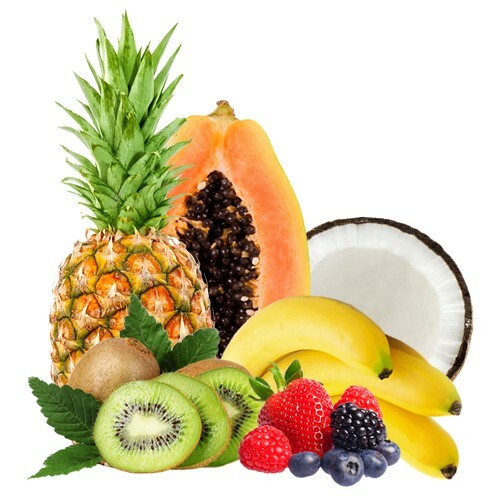 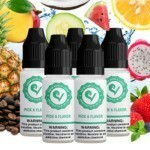 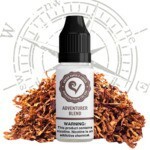 Rich and decadent Vanilla Cream fused with spicy cinnamon and dark rum creates a bold vape with a sweet and spicy flavor that lingers long after the last draw. 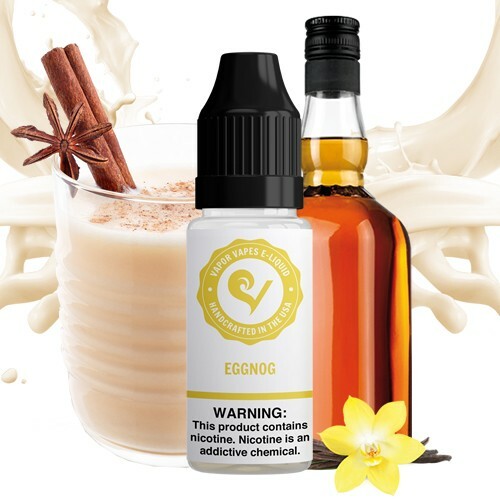 Combine lush and creamy flavors with just the right amount of spice and the result is an unforgettable authentic Eggnog experience, worth adding to your seasonal vape collection.